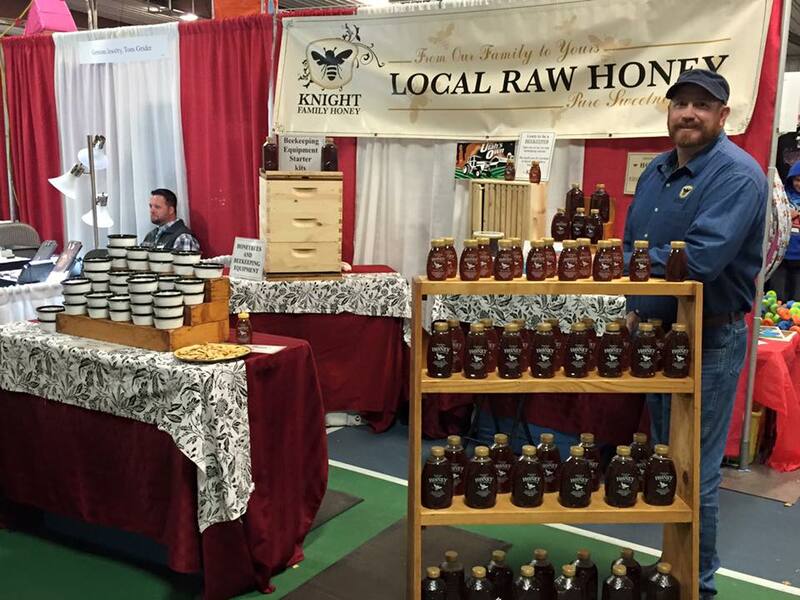 Knight Family Honey products include natural raw honey, our now famous honey butter, and beekeeping equipment. 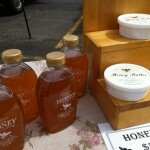 We also offer beekeeping classes and starter kits. 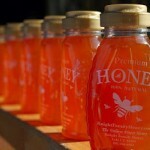 Our goal is to produce the valley’s finest honey that is unique in quality and flavor. 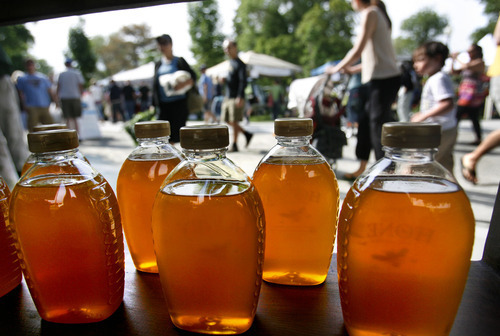 This has continued to draw customers to return to the local farmers markets where our family sells our honey. 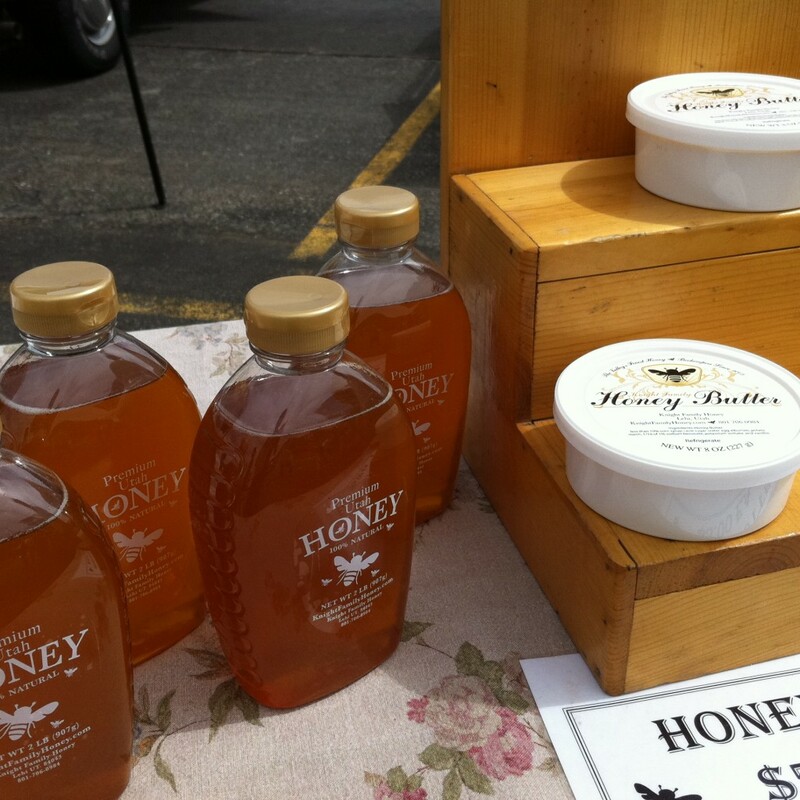 In the fall of 2006, we introduced our now famous honey butter and excited customers return to the Knight Family Honey booths week after week. I have ordered bees from Lee Knight a few times now and have always been very pleased with the quality of bees and queens I get! Lee is very kind and truly cares about his fellow beekeepers! I refer everyone to him! We love working with the Knights. 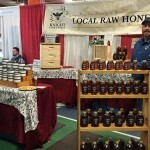 They are always helpful and willing to share their knowledge with fellow beekeepers. 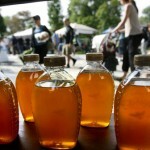 We have taken the 1st Step beginner beekeeping course. Very informative! I really appreciated the help. 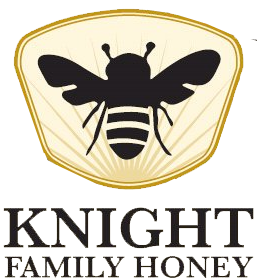 Knight Family Honey started 2001 inspired by a picture that Lee had seen of his great grandparents tending to a swarm of honeybees. 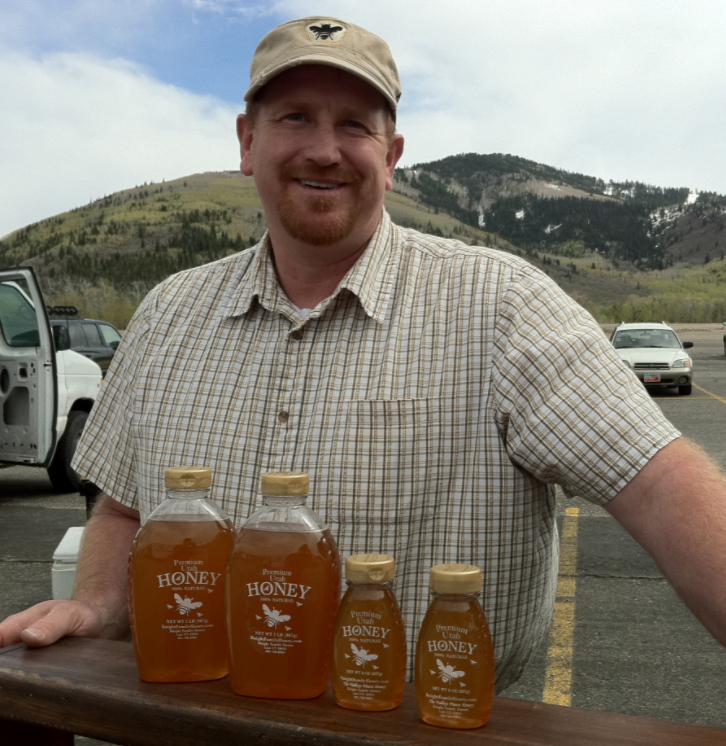 Knight Family Honey has since grown from a mere two colonies placed on a friends’ pumpkin patch to a thriving apiary of over 500 colonies, which are located throughout Utah where our bees pollinate in pumpkin patches, raspberry gardens, alfalfa fields, and Russian Olive trees. We also transport our colonies of honeybees 800 miles to the San Joaquin Valley in California, where almond growers need the bees to pollinate acres of blooming almond trees. 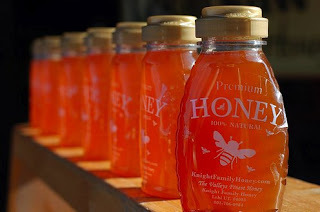 This entry was posted in Farms and tagged bee, farm, Honey on May 22, 2017 .